HTC and Huawei are not new to each other in the smartphone world, but the former is definitely more popular in the U.S. than the latter. In fact, Huawei has spent a large part of 2016 on trying to lure U.S. consumers to try out its stuff. Those who own a Google Nexus 6P can attest to the great capability of this company, but in order to push through their devices even further, the two have some amazing deals this coming Black Friday 2016. While HTC has an established online store for U.S. buyers, Huawei’s devices can be accessed through third-party retailers. The highlight of the day is the HTC One M9 which usually retails at $649, but Black Friday 2016 will see it drop by up to $349 and sell at just $300. This is huge for a phone that was released as a 2015 flagship, carrying just about the same internals as the previously talked-about Nexus 6P and great battery life, but you probably won’t love the camera. If this is not your type, there are more HTC deals. 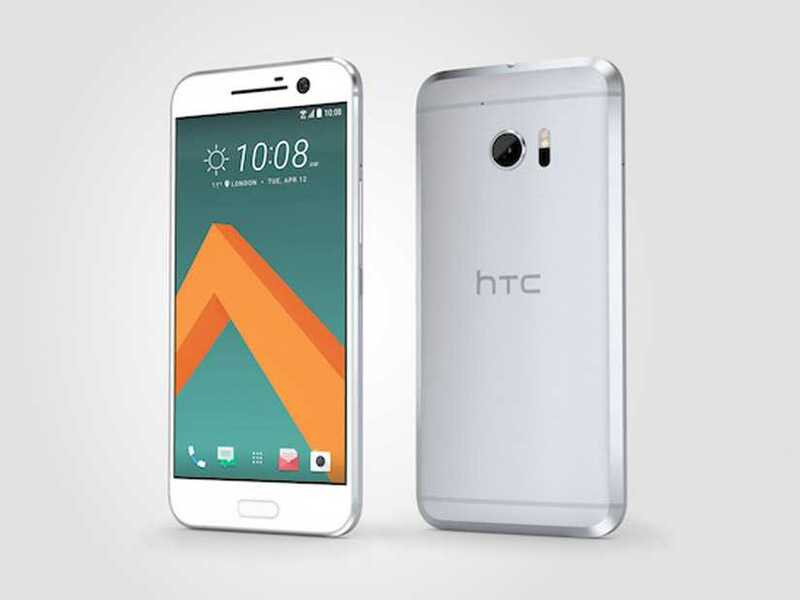 The midrange HTC One A9, which has a 5-inch screen size and retails at $499, now drops to $275. This is a discount of $224 for a phone that offers great features, among them a Snapdragon 617 processor, 3GB RAM and a Full HD resolution screen. You also get a great 13MP camera on the back with OIS and even though it runs Android Marshmallow, it should be getting Android Nougat alongside the HTC One M9 and HTC 10. Speaking of HTC 10, this 2016 flagship has found it hard to compete with the likes of Samsung Galaxy S7, Google Pixel and iPhone 7, just to name but a few. To try and push the device harder, HTC 10 is now selling with $200 off the normal price of $699. If you are not ready yet on the actual Black Friday 2016 day, all current HTC deals will keep running until Wednesday, November 30. As for those looking for a Huawei device, you can walk away with the Honor 8 for just $299.99. This is a discount of $100, but this deal will start on November 25 and end on November 28. The phone will be available through major retailers such as Amazon, Best Buy, B&H, and Newegg. This price, however, is for the base model of 32GB. If you are after the high-end variant of the Huawei Honor 8 (64GB), all mentioned retailers will be selling it at the same $100 discount, meaning you part with $349.99. Are you ready for Black Friday 2016?